Statistics show that 70% of people in the United States make a charitable donation each year. Many donations that people make are through donating clothing. 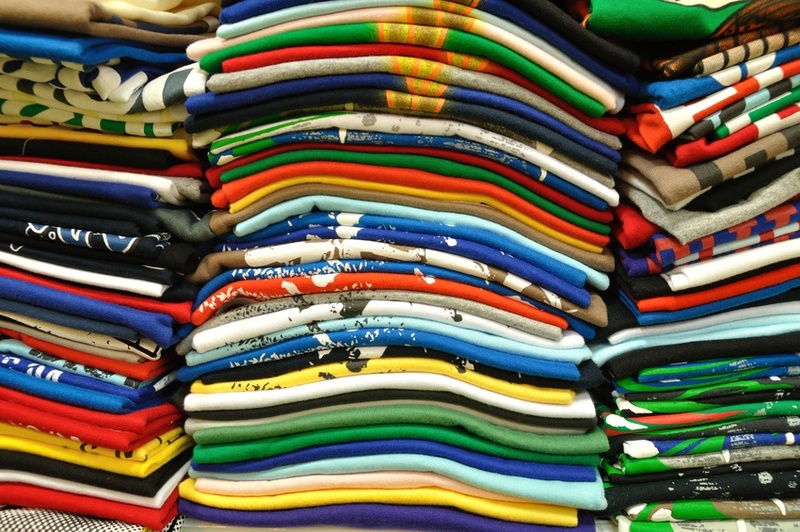 If you decide to donate clothes, it’s understandable to know what options are available. Here are three ways to donate your clothing to the Red Cross.